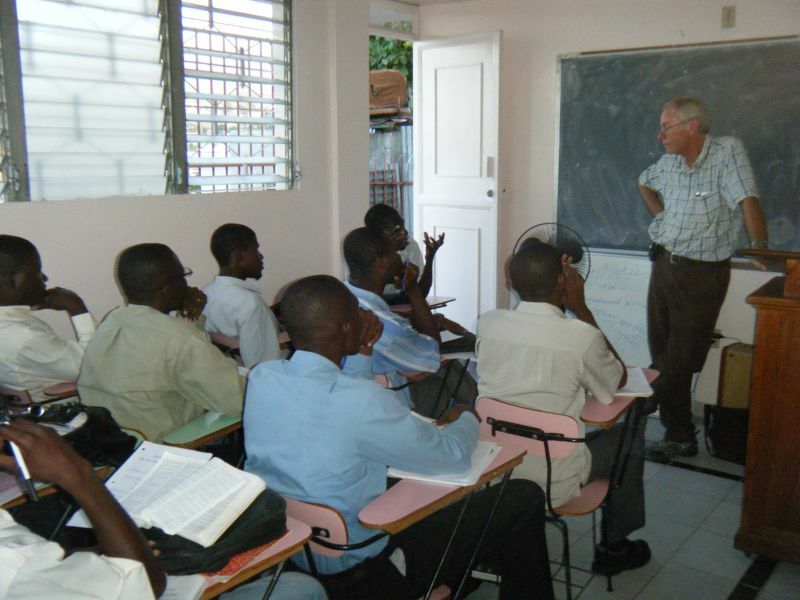 The Haiti Bible Institute prepares men and women to enter pastoral ministry. It is the primary source of training for new pastors entering into service in the Free Methodist Church of Haiti, although it does admit students from other evangelical Christian denominations. The program runs for four years and students have a bachelor’s degree in Pastoral Ministry upon graduation. Money given will be used for the operational expenses of the Bible Institute as well as for student scholarships.